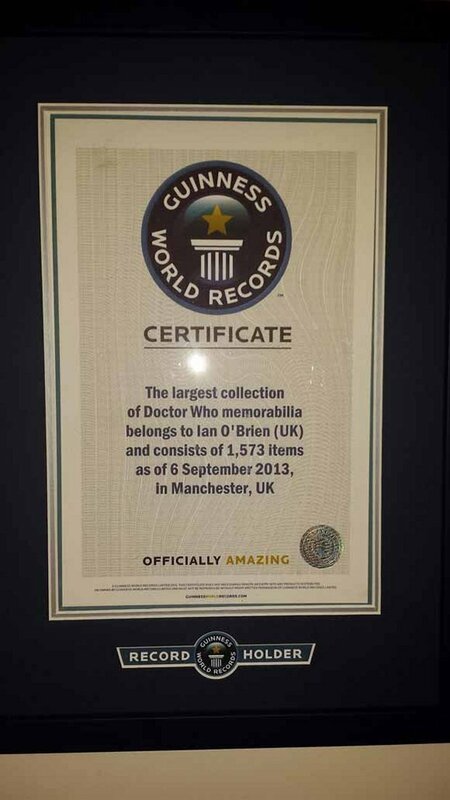 You have to be a super fan to amass the largest Doctor Who collection in the world. 2014 record holder Ian O’Brien is that kind of fan. 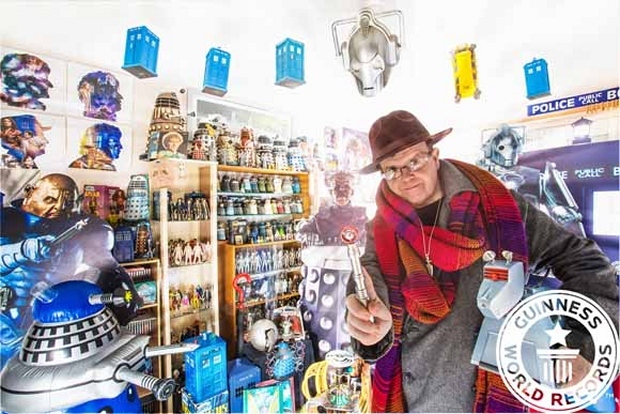 Just look at how many Daleks he has on his shelf alone. Seeing that many Daleks would make the Doctor wet himself. 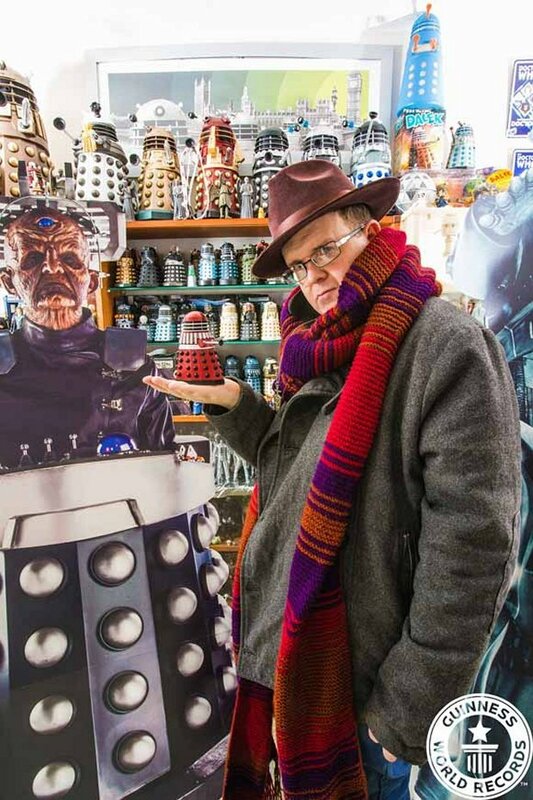 In fact, O’Brien got his first toy Dalek in 1974 and his collection just expanded from there, to include over 1,573 pieces of Doctor Who collectibles, media and memorabilia. He is basically an honorary Time Lord. And to hold that many collectibles, his house must be bigger on the inside right? Don’t stop now, Ian. There are more cool Doctor Who toys being released all the time.